1. Davis is a “Super Connector” on LinkedIn – that means he has over 500 connections. 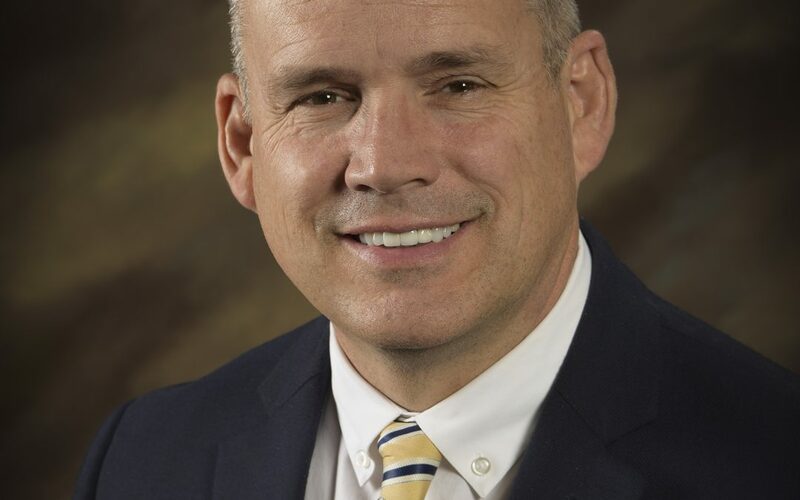 As the Alumni Director, networking with him could be promising for BYU-Idaho students. 2. He authored a book, Breaking the Chains of Worry and Anxiety: Lessons from Liberty Jail with Mindfulness Therapies. You can find more information about his book at Amazon, Barnes and Noble, and other literary sites. 3. Davis has taught at BYU-I’s education week multiple times, and posted his thoughts and presentations from those classes on his blog. 4. Davis and his wife, Cynthia, met at Ricks College. They have six children and four grandchildren. 5. He has been working with BYU-Idaho for over 30 years – from enrollment services to fundraising to alumni relations, Davis has almost done it all. Bonus Fact: Davis served as a missionary in the North Luzon area of the Philippines. There are more than 40 different languages and dialects spoken in that area.